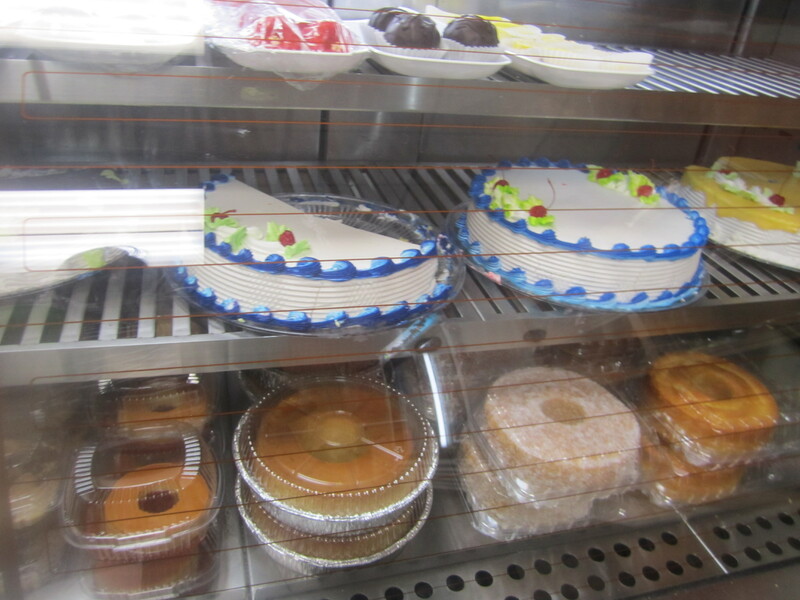 After revisiting the delightful NPR interview of Diane Krall singing her rendition of Boy from Ipanema, I went on the search for Latin pastries. 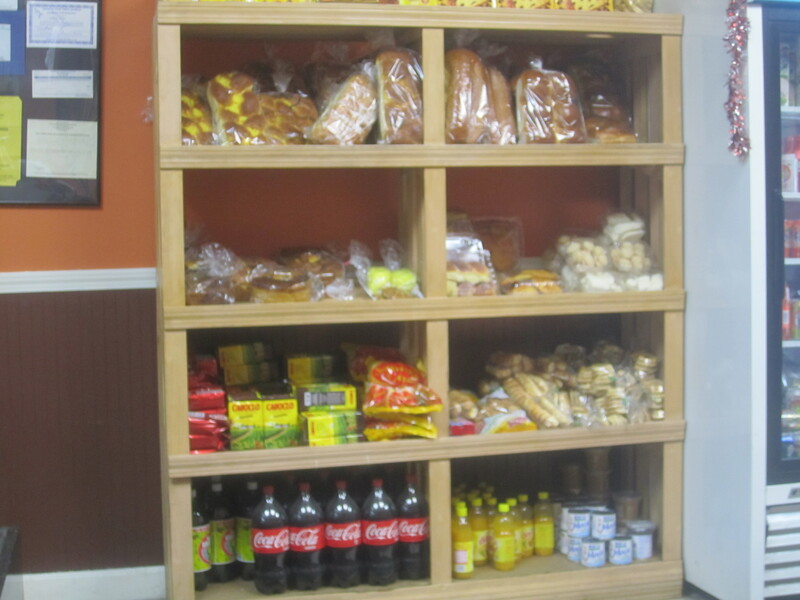 I stopped by Padaria Brasil (near Bonchon and The Common Ground). 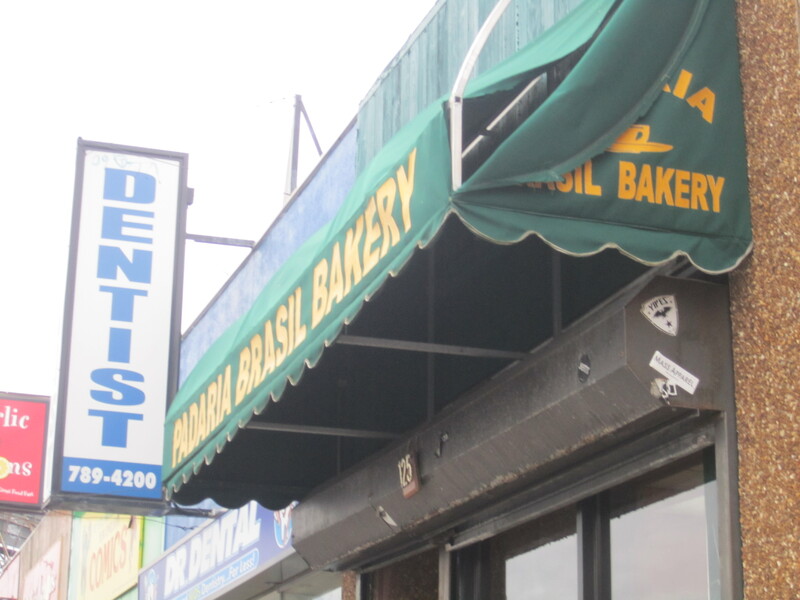 Padaria Brasil Bakery makes customs cakes and sells breads, sandwiches, desserts and pastries and has locations in Framingham, Allston, Somerville and Milford. 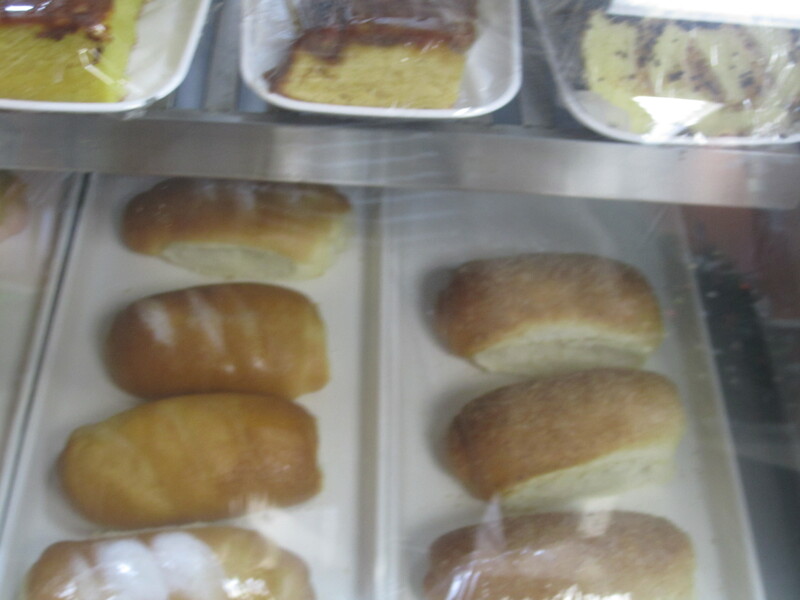 Cakes and sweets including portugese egg tarts, rocambole (caramel jelly roll), bolo de mandioca (cassava coconut and condensed milk). 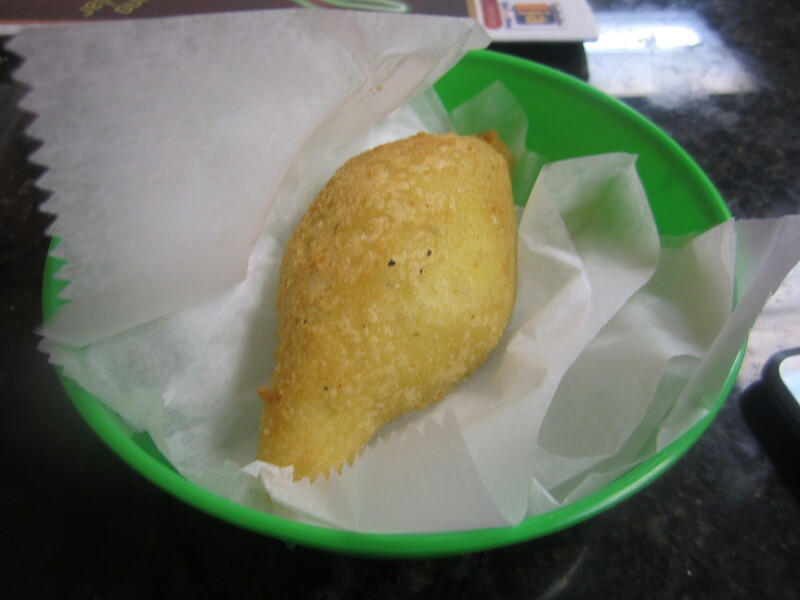 Pastels, coxinha (deep-fried and filled with chicken) quibe, risole, empinadas, esfiha (pastry prepared with soft potato dough and filled with ground beef) and bolinho de aipim (deep-fried cassava pastry and filled with ground beef). 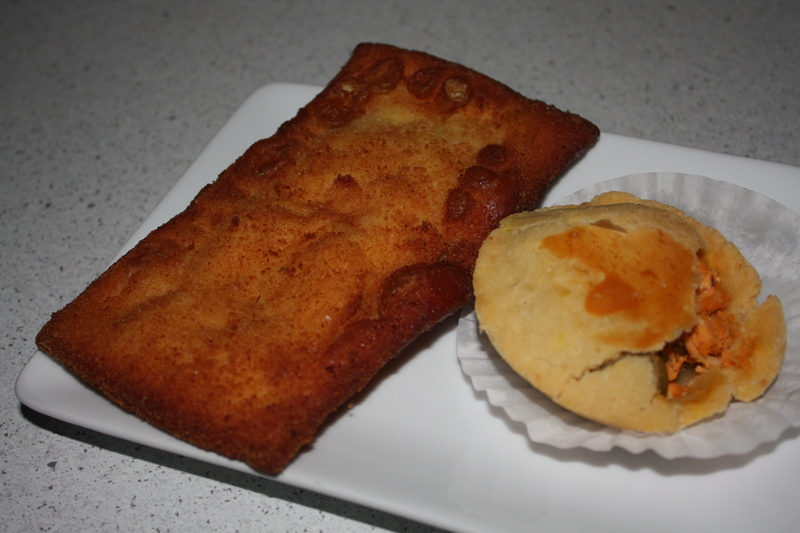 My deep-fried Brazilian pastry was just a $1.00. 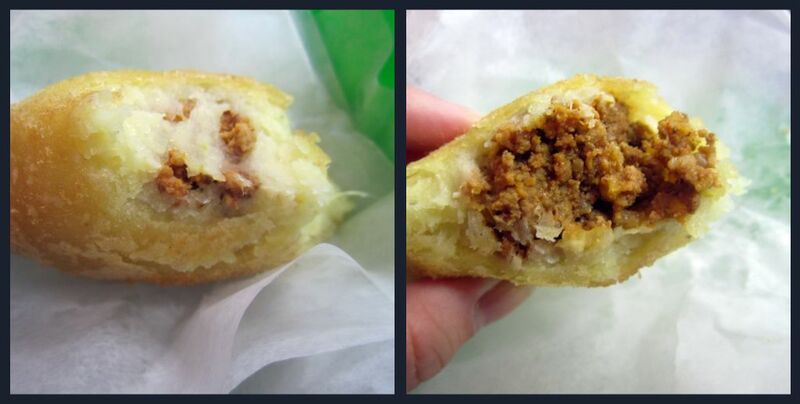 The soft filling encased the spiced ground beef and bits of onion. It was filling and a nice snack. 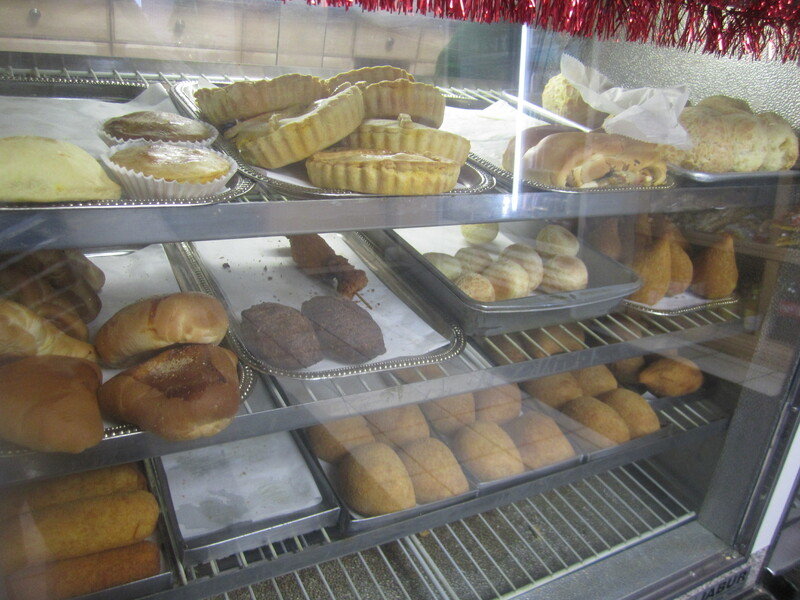 We had to pick up more pastries including an empadina (chicken pie) and fried pocket with ham. 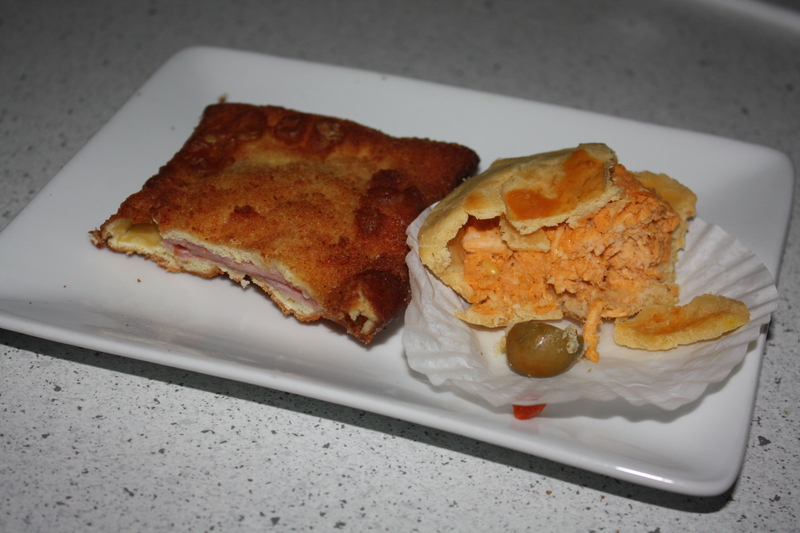 The thin slice of ham and melty cheese was unbelievable. The chicken pie was filled with dry spiced chicken and olives. The flakey crust was a nice surrounding for the mini pie. Brazilian beauty Gisele may not eat cakes and pastries like this all the time, but it’s nice to envision she does.